Sometimes all it takes is a one-block move to change everything. Life happens fast and Brandy McNair, owner of Bella Vita Jewelry, can attest. The new year brought all kinds of surprises like a trip to India and the opportunity to buy her grandmother's antique button collection that initiated her love for jewelry-making, but most exciting, McNair has finally found the perfect space in downtown Little Rock to usher in a new era of Bella Vita. 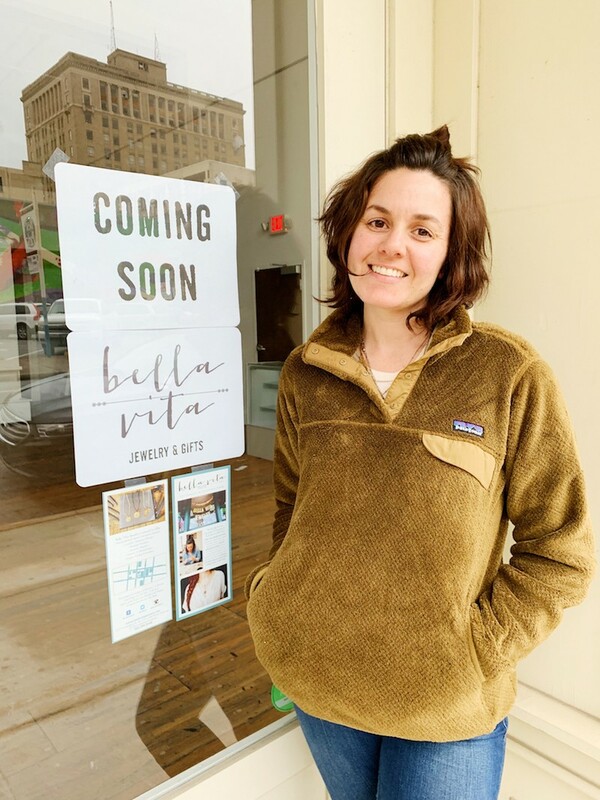 Moving out of the Lafayette Building downtown, Bella Vita's new home will be 108 W 6th St., Suite A — facing the koi fish mural near the Arkansas Repertory Theatre. 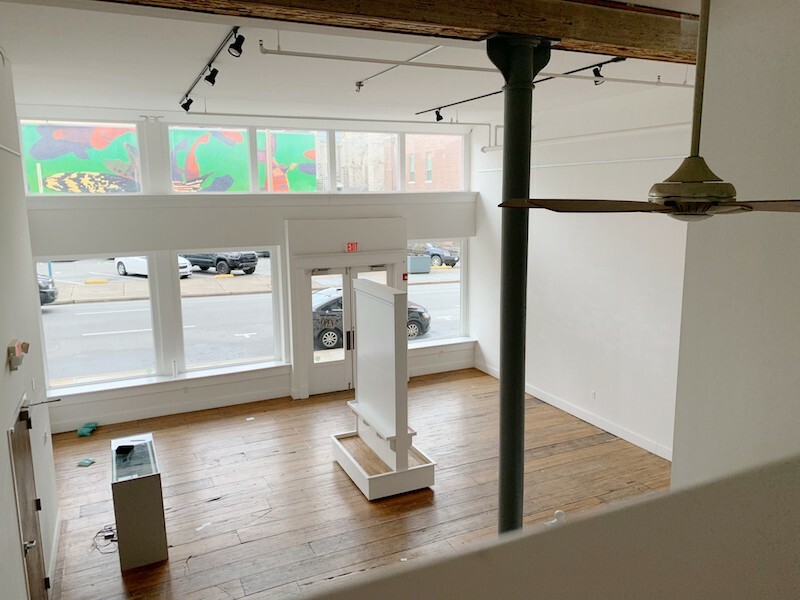 The space was the former Matt McLeod Fine Art Gallery and has huge south-facing windows, hardwood floors and extra-tall ceilings to showcase not only jewelry, but the curated gift shop McNair's built over the years. The new spot is also bigger, which is a welcome change for McNair. "I appreciate everyone that has shopped with us over the years in the Lafayette Building," McNair wrote in a blog post. "The space is tiny and I know it's gotten cramped at times, and I've always appreciated your patience with that. 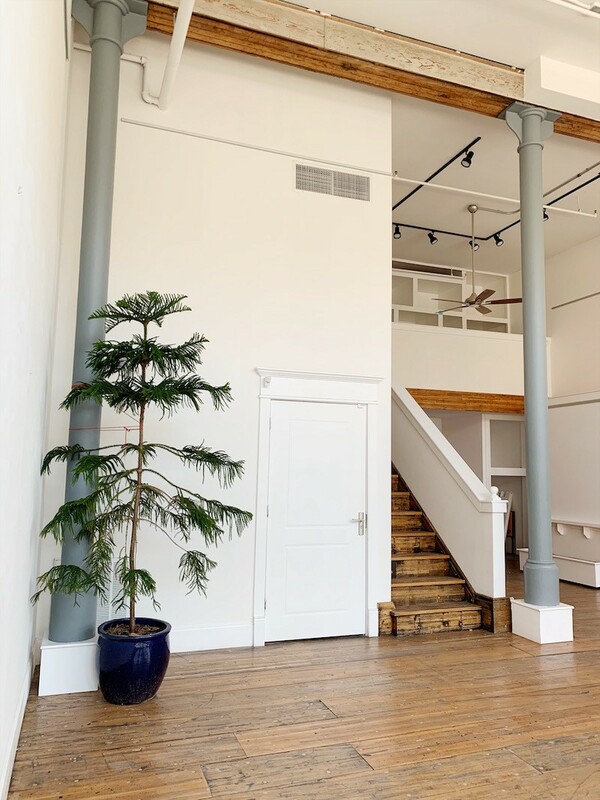 It was the perfect starter space for us and we maximized our opportunity there for four and a half years. It's time for the next step." Staying in downtown Little Rock was important for McNair, who celebrated 10 years of Bella Vita last fall. It's where she lives and where she wants to work. "I live downtown in the Governor's Mansion neighborhood," she says. I'm just a huge fan of the downtown of a city. It's were cities usually start, and I think that is where the life of the city is and thrives." McNair's goal is to have the shop ready for April's 2nd Friday Art Night, but she admits that's a lofty goal. If this first bit of 2019 is any indication of what's to follow, McNair and Bella Vita are in for an exciting ride. As soon as the new spot is ready, McNair will keep customers updated through her e-newsletter and social media. In the meantime, you can follow the progress via Instagram and Facebook.